Young readers love to brag that they are reading chapter books like the big kids. 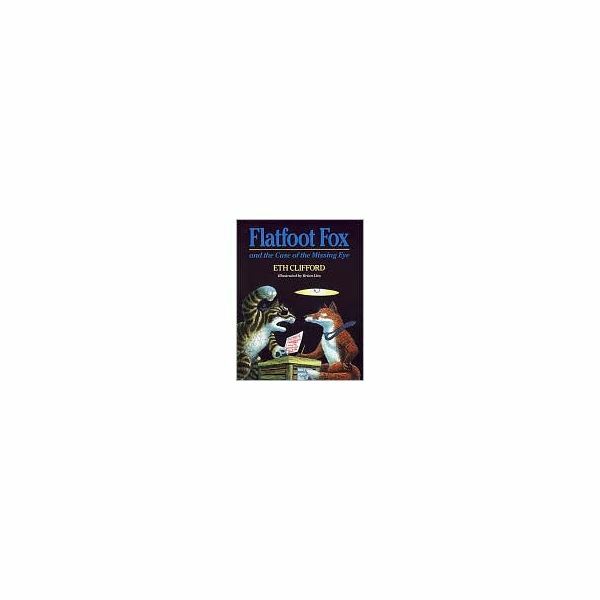 The Flatfoot Fox series by Eth Clifford are perfect primary easy reader chapter books because they have pictures, interesting story lines and humor. The pictures will help students transition between strictly picture books to harder chapter books. Students can use pictures and context clues to approach new vocabulary. To introduce your students to this series, use the first book: Flatfoot Fox and the Case of the Missing Eye. Ideally you will have sets of this book to read in small groups or as a whole class. Here are some questions to check for student comprehension. You may choose to have the students answer in writing or you can lead an oral discussion. Write some sentences(without any punctuation) on the sentence strips. 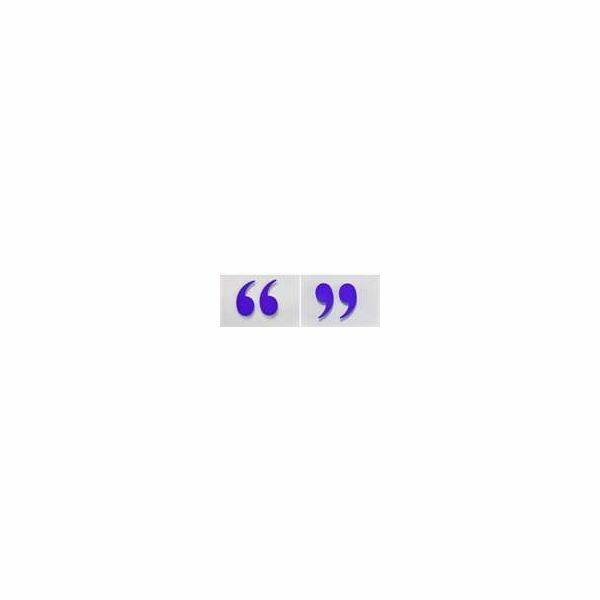 Use some of the dialogue from the book. Use construction paper to draw quotation marks, periods, questions marks and commas on individual papers. Instruct one student to hold a sentence card up facing the rest of the class. Call on individual students to hold up a punctuation card in the correct places until the work is complete. The physical act of doing it, helps the children retain the concept at this age. You may choose to lay the sentence on a table or on the floor in front of a reading group and do the same activity with a smaller number of students. Repeat this several times with different sentences. Keep the cards stored together to pull out when you are working on punctuation again. The names are all in the Flatfoot Fox book and each name has words with the same beginning letters. This is called alliteration and it is a good writing tool and fun,too. Write names of animals on the board such as: cow, wolf, duck, frog, tiger, monkey,etc. Using alliteration, instruct the students to create character names and then use them in sentences. Depending on the abilities of your students, you may want to brainstorm some descriptive words so they will get the idea of what they are doing. Cowardly Cow hid in the barn whenever the farmer walked by. Dizzy Dog chased his tail instead of the neighbor's cat. Use primary easy reader chapter books to take your students to the next level in reading. It will motivate them! Show them how to use picture clues and context clues to approach new vocabulary and thus make them a more independent reader. In this book you will do activities with alliteration, vocabulary and comprehension. Find some beginning chapter books to maintain the excitement of your young readers. Include activities to use within each book, for example: comprehension, punctuation and literary techniques. Most of all read to have fun. Energize your students as they continue on to be successful readers.